Show that you love them because clean gutters will keep your home and foundation dry! 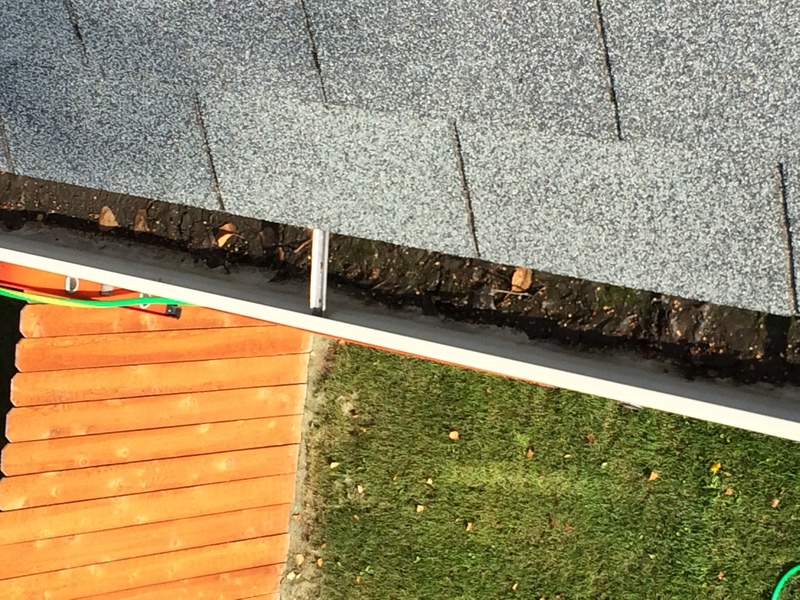 One very important seasonal home service task is maintaining clean gutters to manage water flow. You may have stagnant water in your gutter system, or water flowing from your roof in undesirable areas. Those are clear indications that it is time to call our gutter cleaning service! Call us for a price quotation, or use our free estimates page to schedule professional gutter cleaning service in Anchorage. Most of us in the Alaska area are familiar with water pouring from the roof and making its way into gutters that are filled with leaves and debris. Rather than putting it off for another season, call us for gutter cleaning service. All that weight from wet leaves and debris can lead to soffit and fascia rot as the gutters start to pull away from the house. Call us for gutter cleaning service that is critical to keeping your gutters free flowing and maintaining the value of your home. 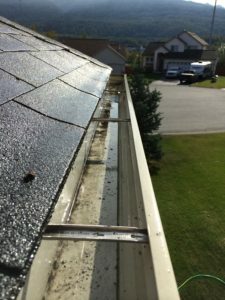 WHY CHOOSE US FOR GUTTER CLEANING SERVICE IN ANCHORAGE? How much does it cost for us to provide clean gutters and downspout flushing, as well as other services that may be required? We provide free estimates after evaluating the specific needs of each home service to assure that all of your home maintenance needs are met.